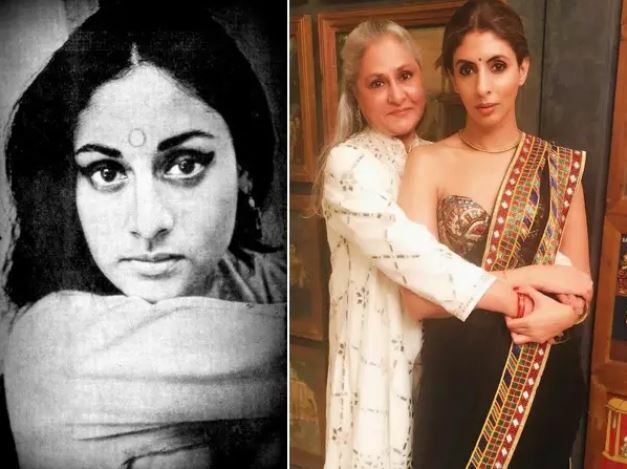 Mumbai: Jaya Bachchan is undoubtedly one of the finest talents in the Hindi film industry. A superlative actress, she has done memorable roles in films across the decades. 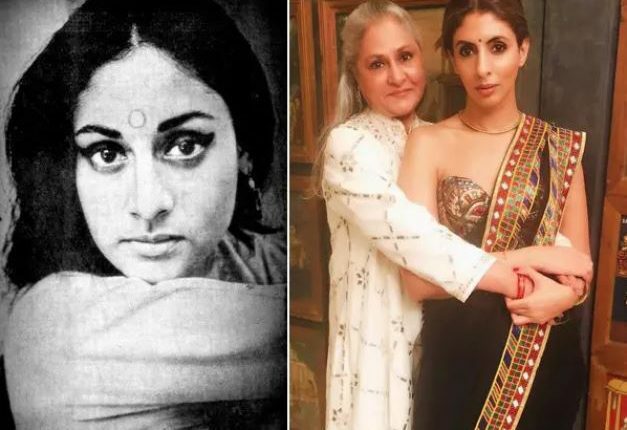 The actress celebrated her 71st birthday on Tuesday and the occasion was made special by heartfelt messages shared by her son Abhishek Bachchan and daughter Shweta Bachchan Nanda. Shweta Bachchan also shared a lovely picture captioning it, ‘O Captain My Captain’. Aishwarya Rai Bachchan also took to Instagram to wish her doting mother-in-law a very happy birthday. In her birthday greeting for Jaya Bachchan, Aishwarya wrote: “Happiness always”. She picked a perfect family photo featuring herself, Jaya and Aaradhya Bachchan. The Bachchan family celebrated Jaya Bachchan’s 71st birthday with a dinner at a suburban Mumbai restaurant on Tuesday.